Jodi Picoult for teens meets Lurlene McDaniel. Beautiful written, beautifully moving, a vivid contemporary story of a girl's unusual but terrible dilemma - and the love story that springs from it. Suddenly, Erin’s life has turned into a nightmare, and the only person she can truly talk to is a girl called Ashley who she meets online. But when, in a moment of madness, Erin flies away with Tweetie Pie to find her new friend, she finds herself on a journey that will take her through not only shock and despair – but ultimately to a new understanding of the true meaning of beauty, meaning, and love. 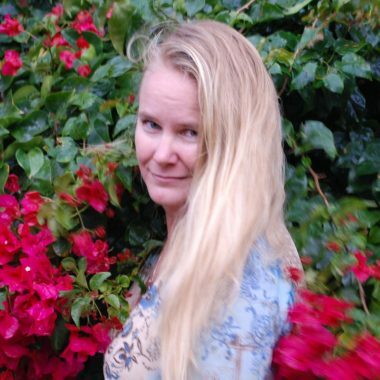 Wendy Mills lives with her family on the tropical island of Bokeelia, off the south-west coast of Florida where she spends her time writing and dodging hurricanes. 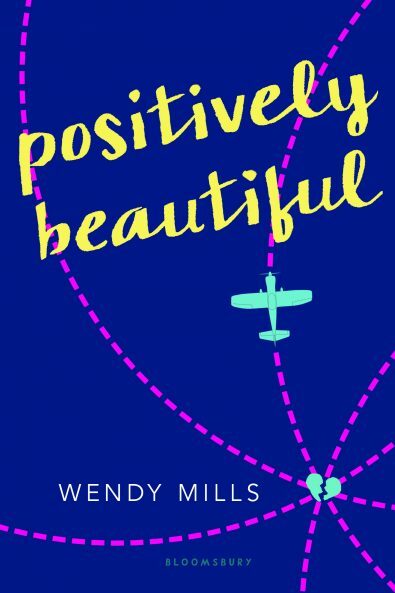 POSITIVELY BEAUTIFUL and ALL WE HAVE LEFT (published to outstanding reviews) are her two hard-hitting YA novels, both published by Bloomsbury.